Sitting in a picturesque property in Mehrauli, Carma has been the go-to choice for loyal customers for decades. 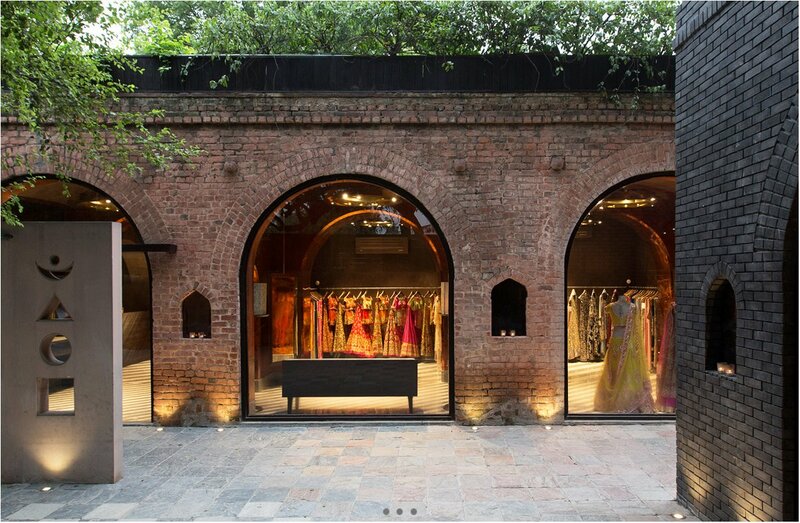 Whether you are shopping for your wedding, trousseau, or the upcoming festive season, the store houses collections from some of India's most famous fashion houses. Discover an eclectic mix of stunning designerwear at our boutique, all year-round.